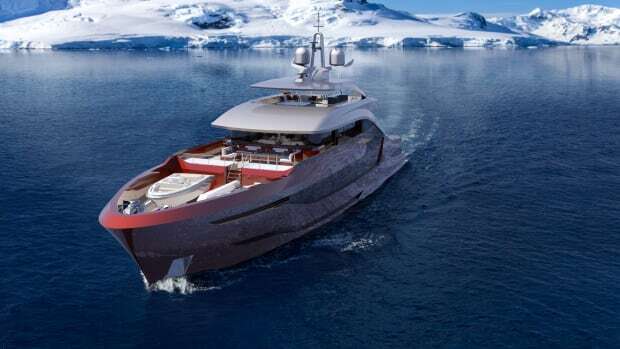 Historic Dutch builder aims to roam the globe with its highly customized Navarino concept. 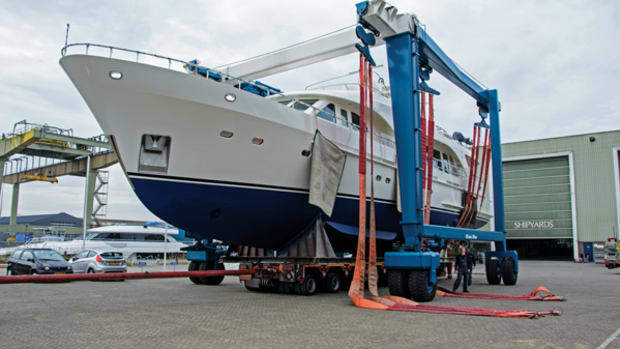 Moonen recently relaunched the seventh hull in the Moonen 84 line after a successful five-month refit at the yard. 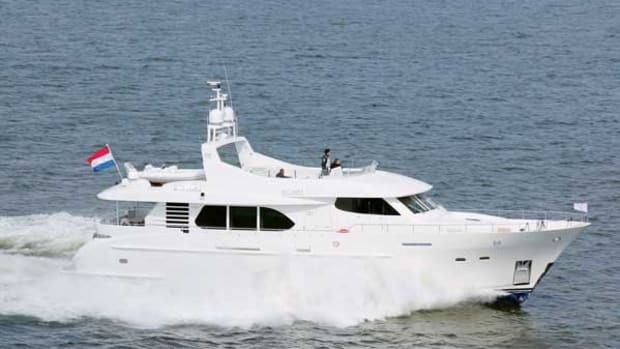 Etoile d’Azur, a René van der Velden design originally delivered in 2007 and still in the hands of her original owners, now boasts an extended flybridge. 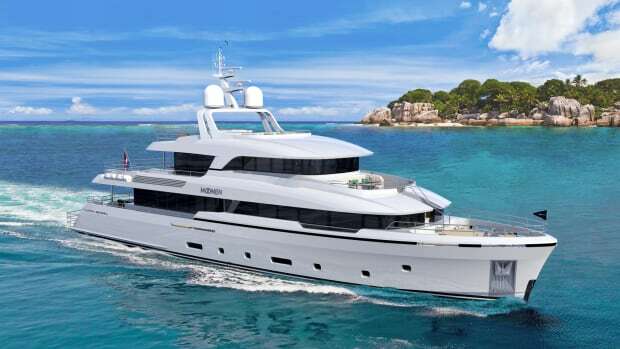 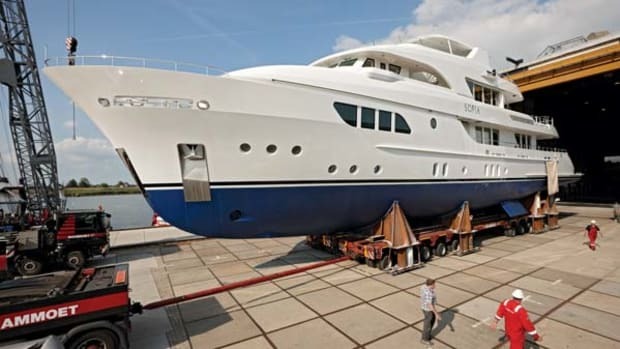 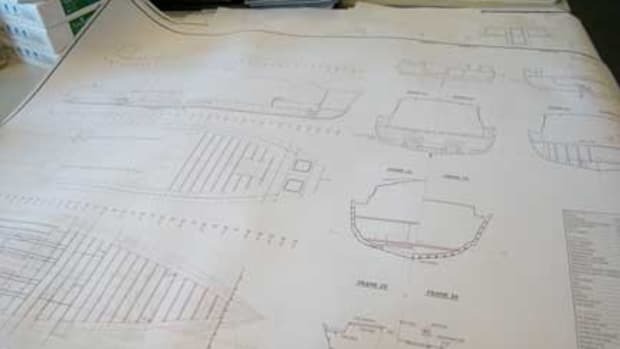 Moonen Shipyard is ready to deliver its largest motoryacht to date, a 138-foot (42-meter) custom yacht called Sofia. 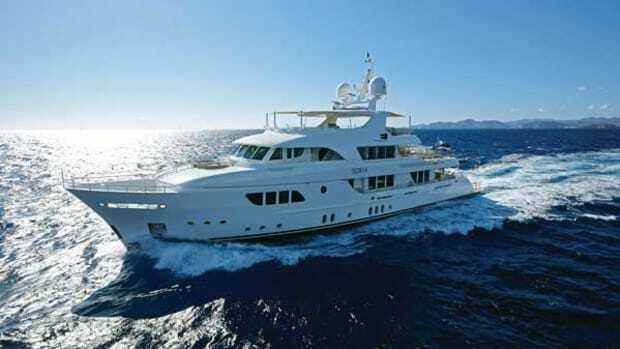 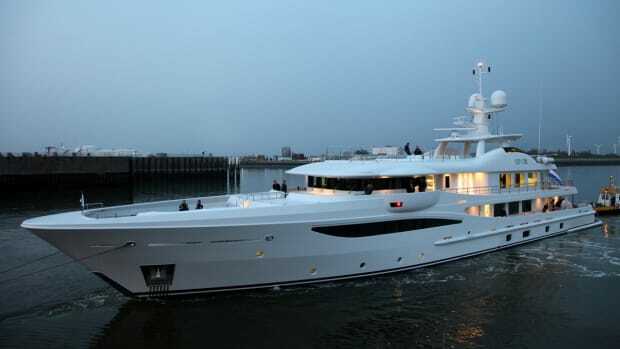 She is the third yacht Moonen has built for the same owner. 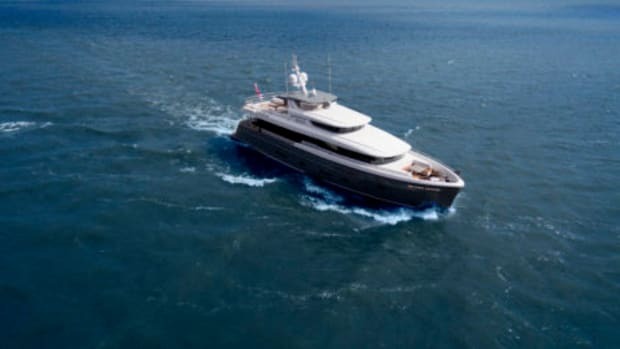 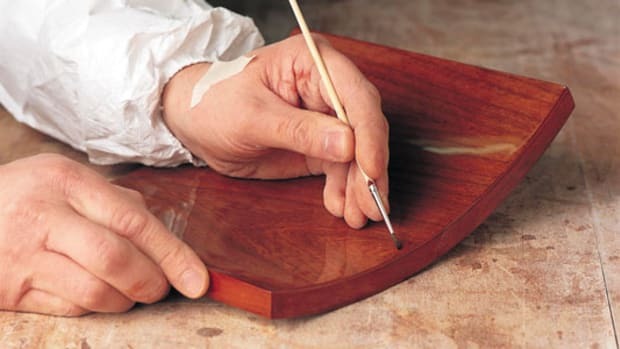 At the launch party, the owner confessed he is considering commissioning an even larger project, which dovetails nicely with Moonen’s expansion plans.